Affordable, caring in-home living assistance for seniors in the Piedmont area of NC. How Can Your Parent Reduce the Risk of a Stroke? 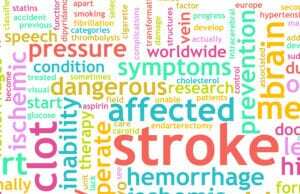 Home Health Care Thomasville NC-As a family caregiver, it is important for you to not just recognize the danger of strokes, but also how you can help your parent to reduce the risk of suffering a stroke in practical, meaningful ways each day.